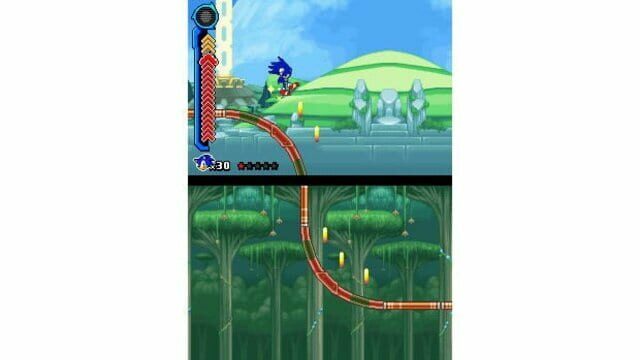 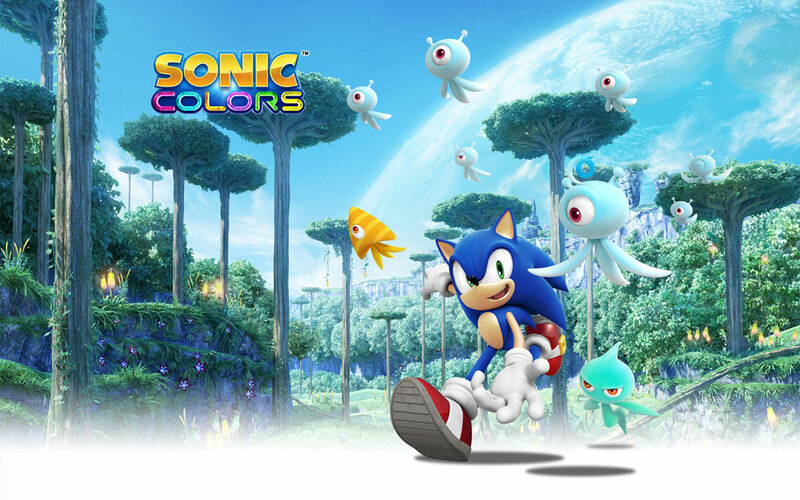 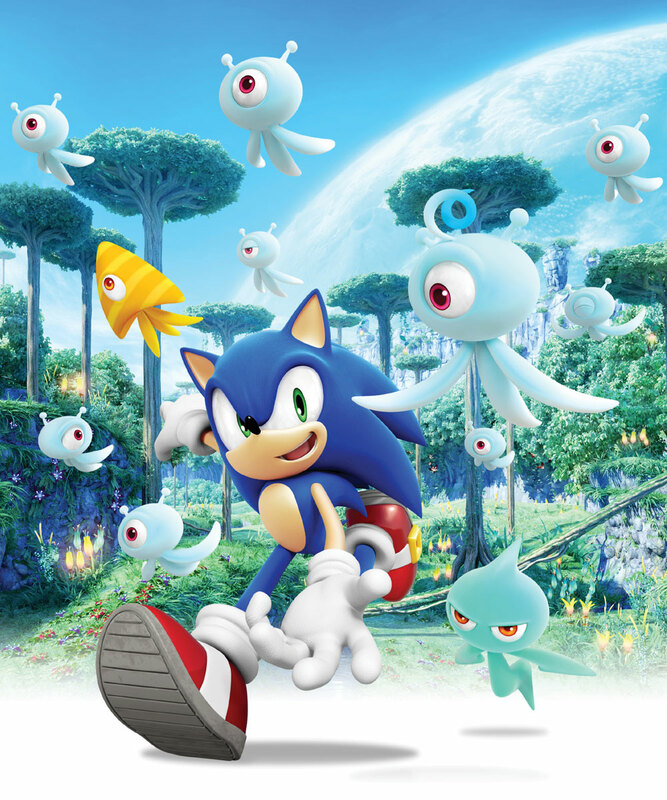 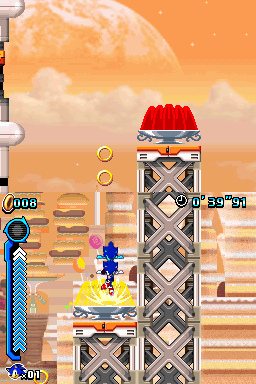 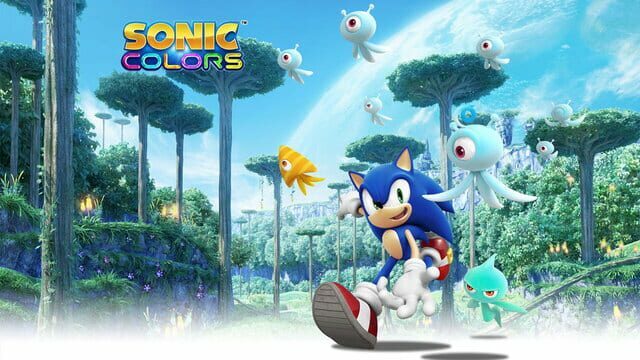 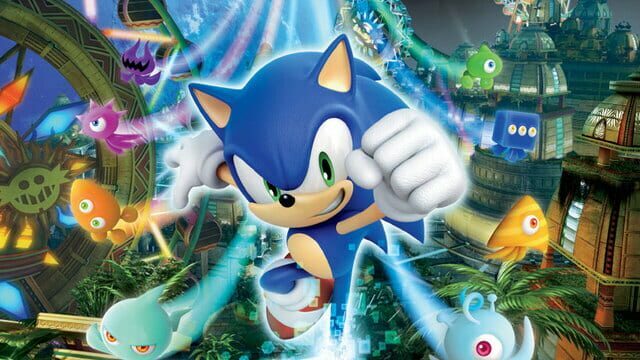 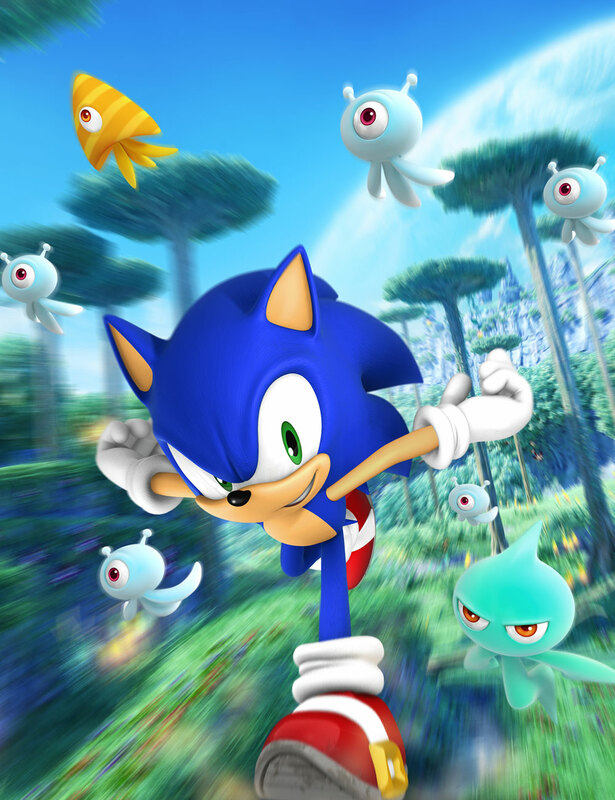 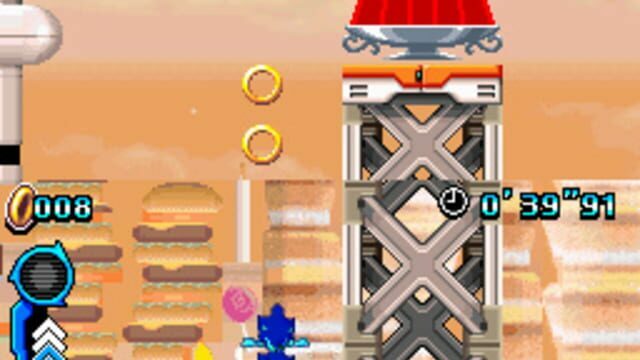 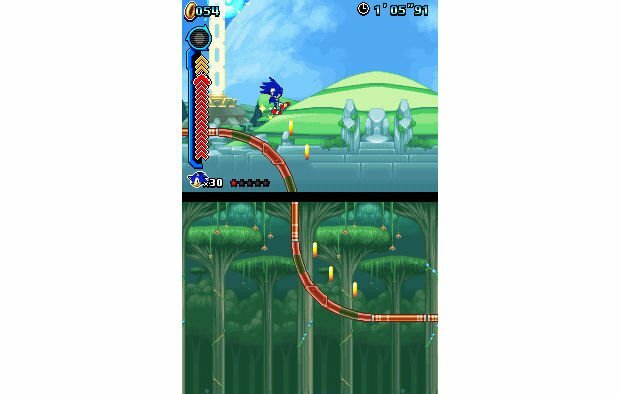 Sonic Colors (ソニックカラーズ Sonikku Karāzu), titled Sonic Colours in European and Australian markets, is a platforming game in the Sonic the Hedgehog series, developed by Sonic Team and published by Sega in 2010. 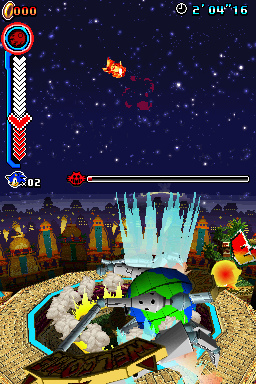 The game was released worldwide for the Wii in November 2010. 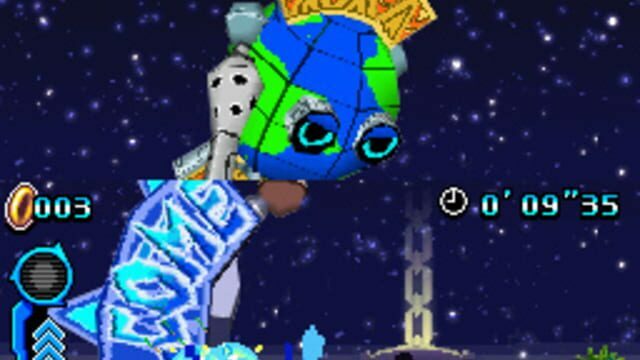 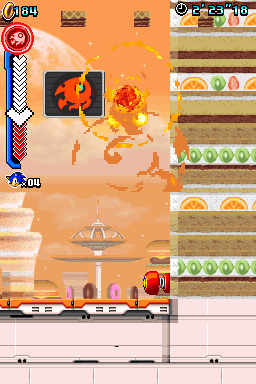 Another version featuring different gameplay was also released on the Nintendo DS at the same time. 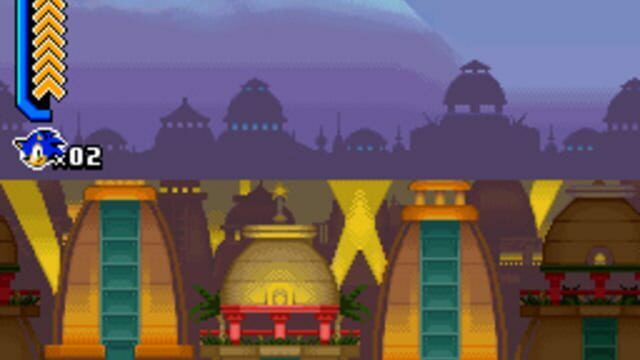 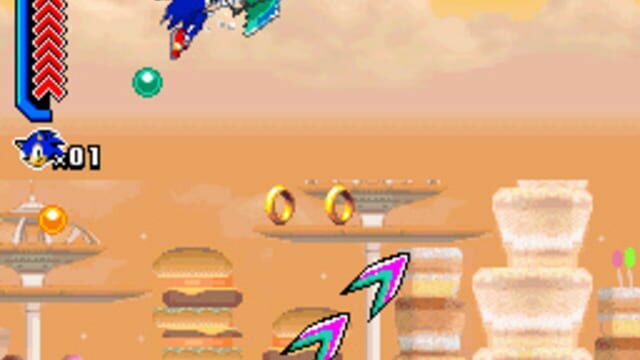 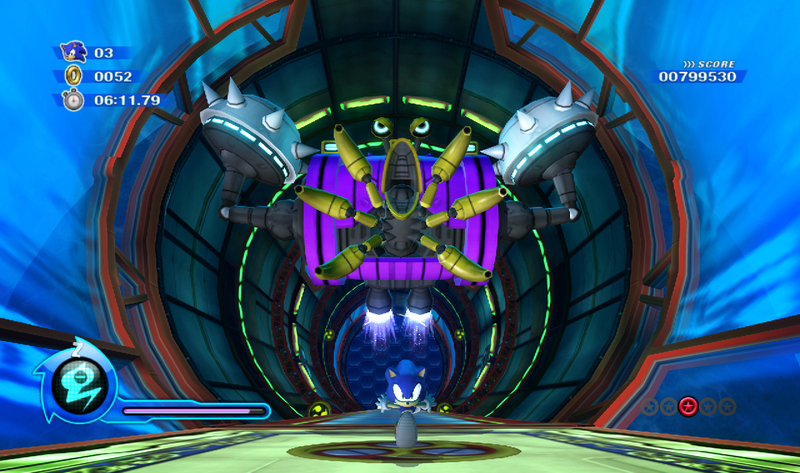 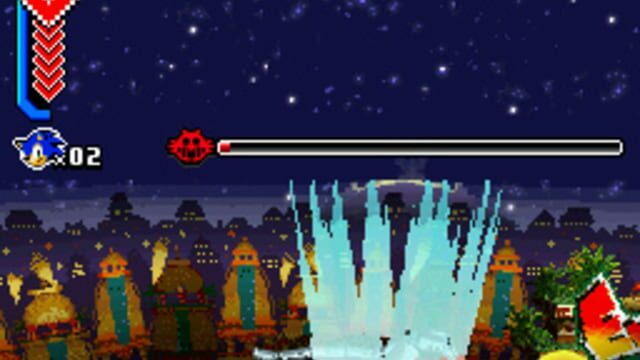 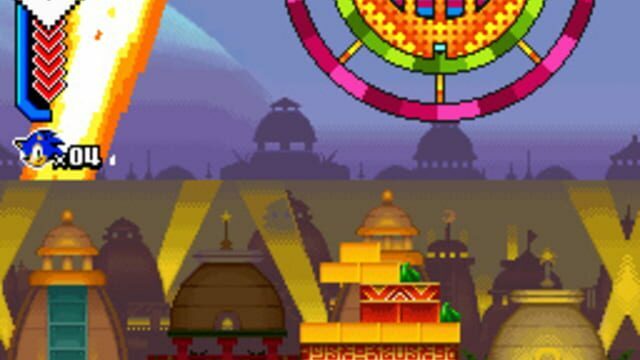 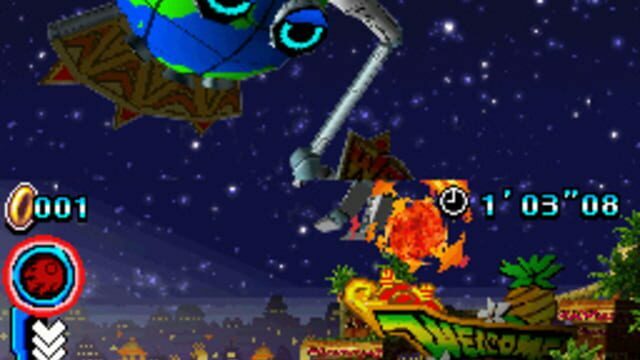 The game is centered on the protagonist Sonic the Hedgehog and his fight against the main antagonist of the Sonic series, Dr. Eggman, who has taken an alien race hostage and is using them for his evil purposes. 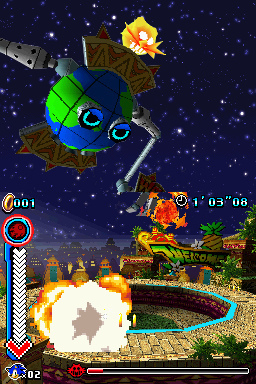 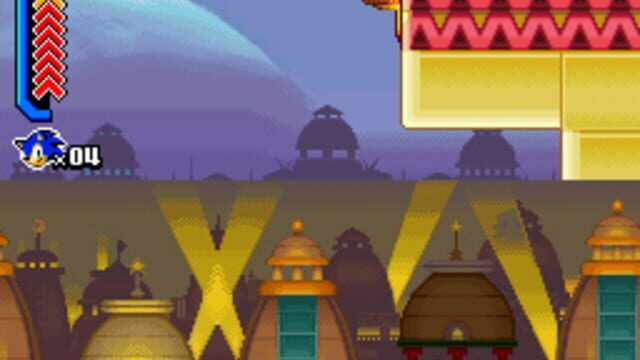 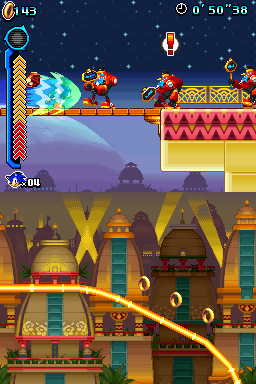 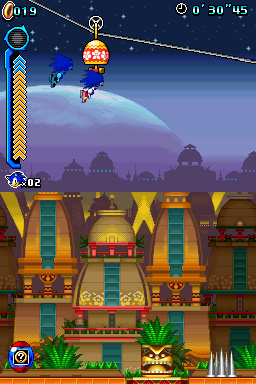 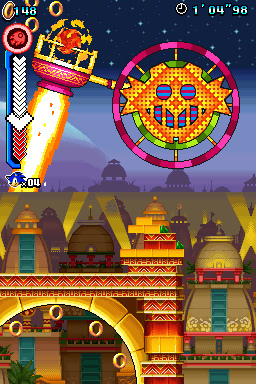 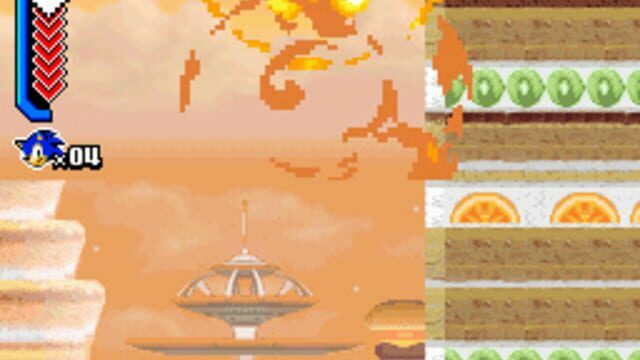 During the game, the camera perspective switches occasionally from third person to side-scrolling. 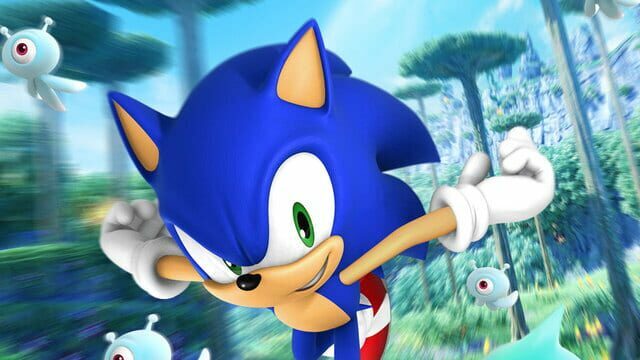 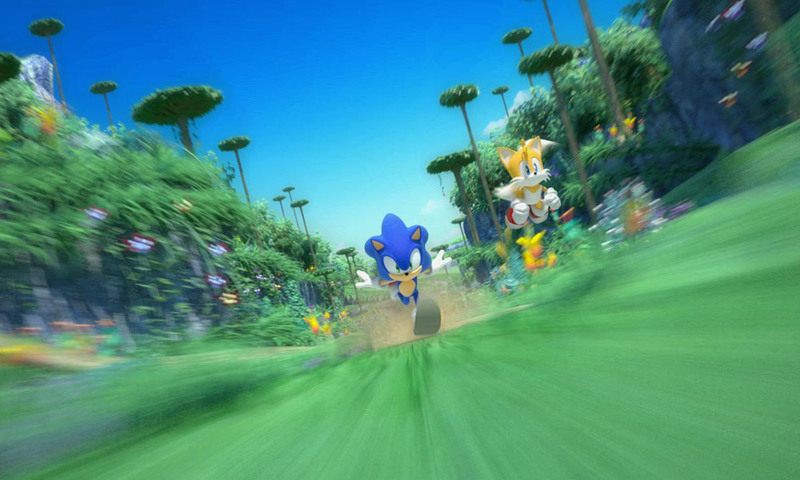 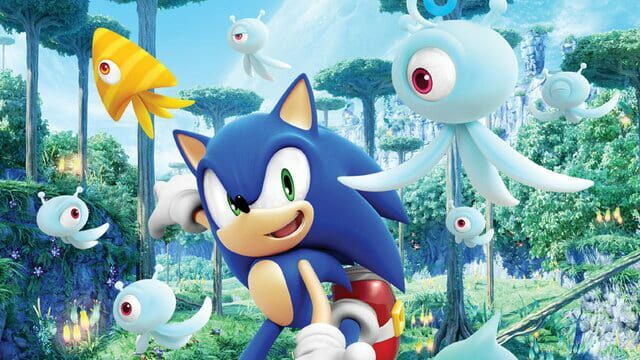 During development, Sega explained that they were delisting sub-standard games in the Sonic series and developing new titles in order to increase the value of the brand. 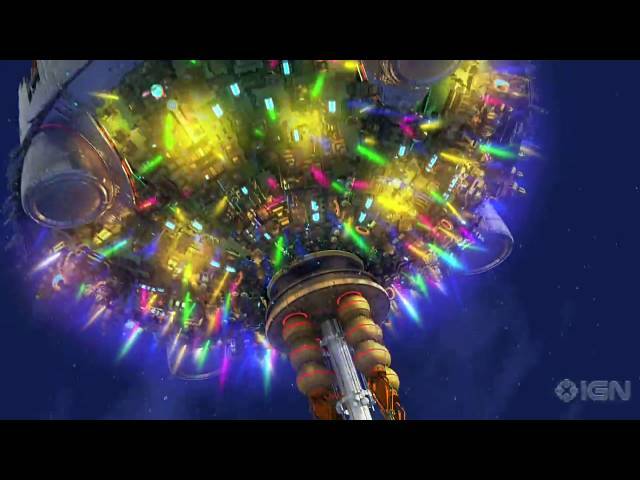 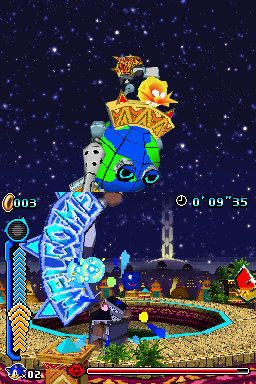 Development included the interchanging perspective, the idea for the game to be set at an amusement park, and a unique music score. 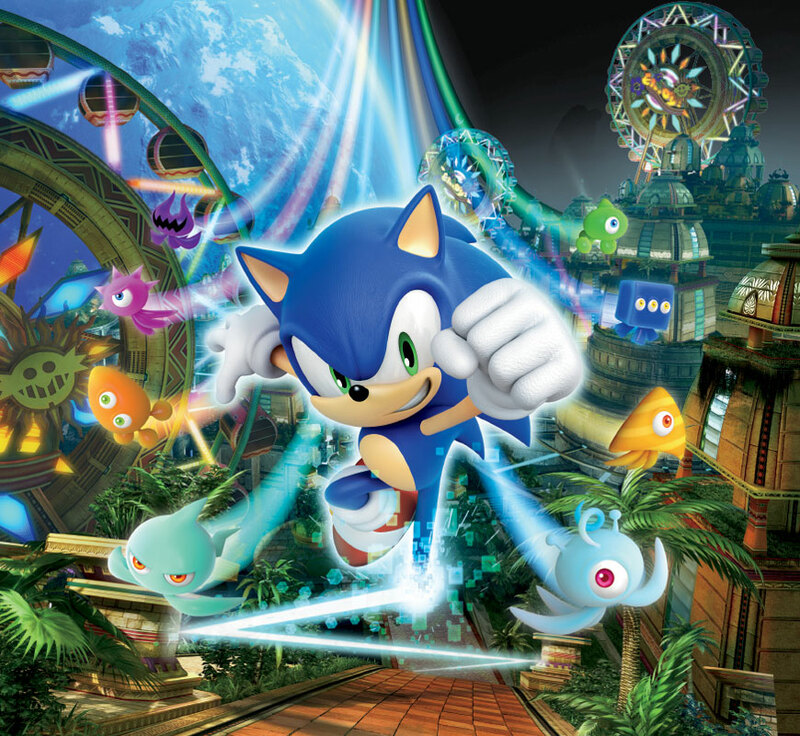 Sega revealed that they were developing the game for a wide demographic, which included both older and younger consumers. 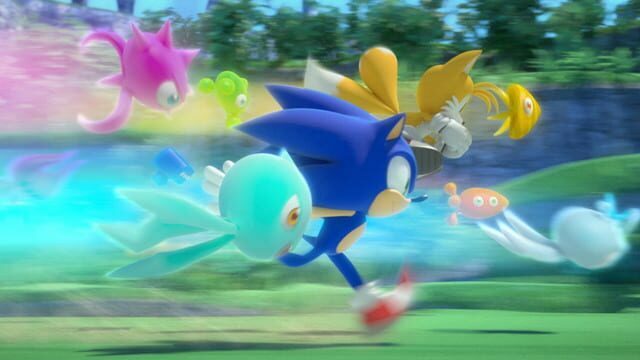 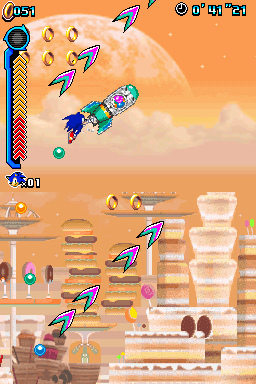 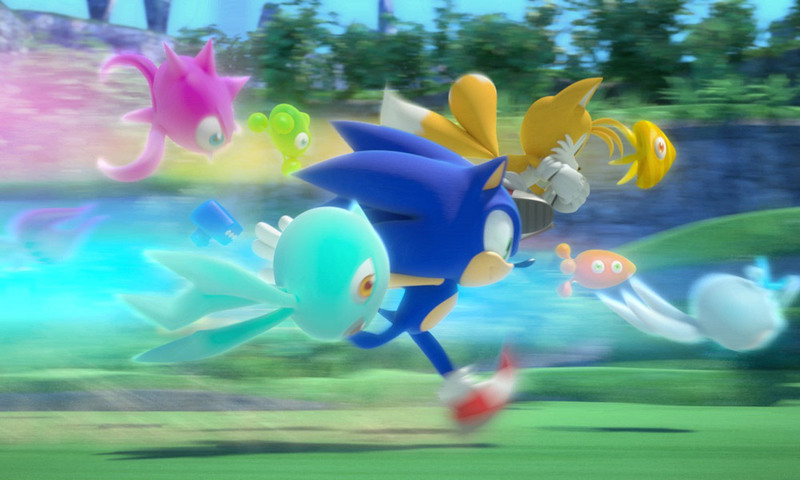 The game introduces power-ups called Wisps, which the player can use to increase attack power and reach places they cannot otherwise.